Brand owners looking for the highest quality label printing can rely on Advanced Labels NW to deliver self-adhesive labels that look and work great. Elegant wine labels, spirit labels, vitamin and nutraceutical labels, bath and beauty labels, and specialty bottle labels are just a few of our popular capabilities. We are a preferred custom label printer of Washington wine labels, and produce labels for brands all over the country from our Seattle area headquarters. 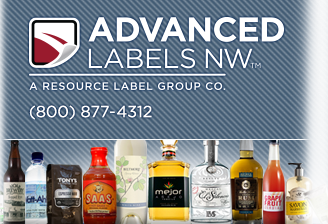 Advanced Labels NW is also a Resource Label Group company, in partnership with more than a dozen label companies coast to coast. With both flexographic and digital label printing and prepress expertise, Advanced Labels NW will guide your label order from beginning to end. We love what we do and look forward to working with you! 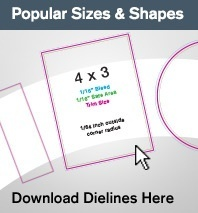 Our self-adhesive labels are eye-catching in retail environments and they are engineered to handle the rigors of shipping, storage, and real world use. Our focus is always on you, your strict delivery requirements, and your need for competitive pricing. 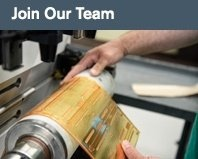 Your business is valuable to us, and your label project will receive the personal attention of a dedicated customer service representative. With extensive label printing experience, our labels are truly an outstanding value. 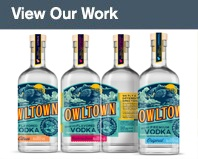 Through our dedicated staff of label specialists and the many resources available throughout this website, we will help your label project come to life. The benefits of printing your labels with Advanced Labels include reliability, convenience, and much more: we offer affordable prime labels, quick turnaround, multiple SKUs, private label packaging, label prototypes, seasonal orders, and promotional labels. For more information on custom labels in Seattle, Washington, the Pacific Northwest, or anywhere else in the U.S., trust Advanced Labels with all your custom label needs.